Bridgetown Copier is the premier copier repair company in the Portland Metro Area, maintaining and repairing your copier when you need it most. From broken feeders, clicking rollers to busted drums, we do it all! We are locally owned and operated and with over 25 years of experience and knowledge in copier servicing and repair makes us the leading company in our area. 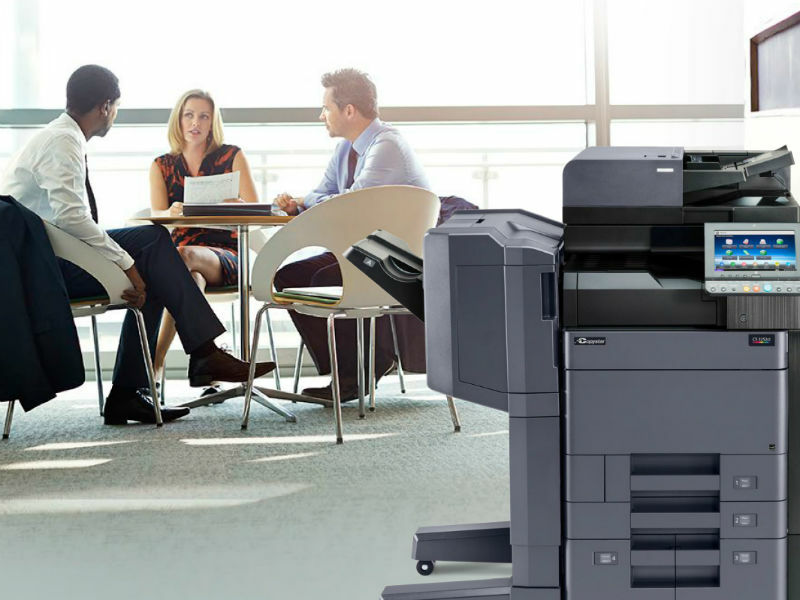 Our experienced and professional staff are ready to assist you with all makes and models and give you back your copier to use for the long haul. 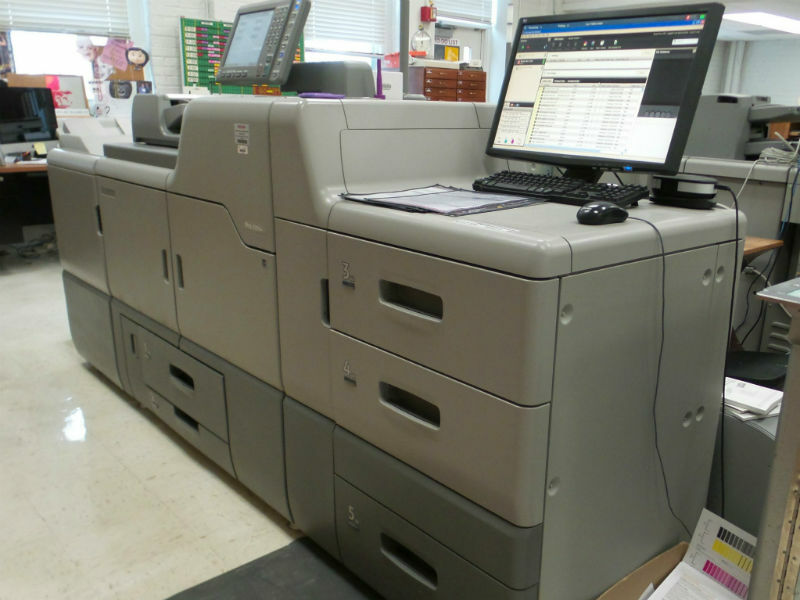 We can handle any size project from a single printer to large commercial copier repairs. Give us a call today for a guaranteed copier service repair from a fully licensed and insured copier service company in and around Portland. 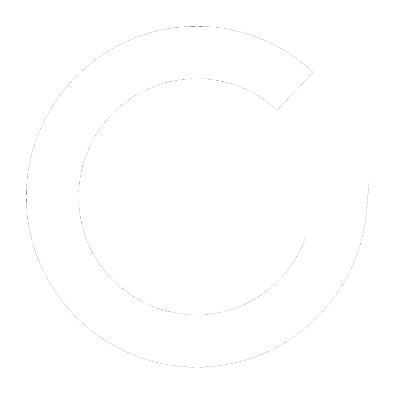 Mention this website and receive an additional 25% off discount for first-time customers (Parts & Labor only, excludes any Toner). We look forward to helping you with your copier and printing needs. All of our rebuilt & refurbished copiers are completely disassembled down to the frame and thoroughly cleaned and inspected. Any belts, bearings, bushings, gears etc. that show signs of wear are replaced with new ones. All components such as fuser units, drum units, and other copier parts are either rebuilt with all new parts or replaced with a new unit. All feed rollers are replaced new. All covers are inspected for cracks and breakage. When we are done reassembling the final product it is put through a 115 point inspection and ran through its paces. A REFURBISHED copier is one that might have had the Drum, Fuse Rollers, etc. recently installed and is in good working order. These machines cost us less in parts and\or supplies and the savings are passed on to you. We want to make a living not a killing. We offer a full coverage 6-month warranty that includes black toner on color copiers only. 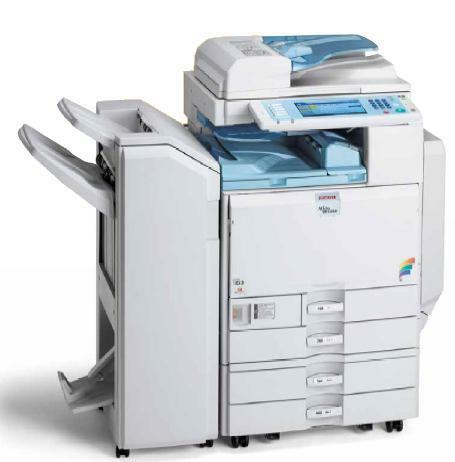 The copiers that we service are GESTETNER, KYOCERA, LANIER, RICOH, SAVIN, SHARP. We also service most HP laser printers. Our current service rate is $105/hour for the first hour. Then it is broken down into 15-minute intervals. $40.00 charge on QSC (Quick Service Calls). This is when we have to come out but is a small problem and is quickly fixed in a few minutes. NO CHARGE for travel\mileage. Our team shows a level of excellence that surpasses our competitors, setting new standards. 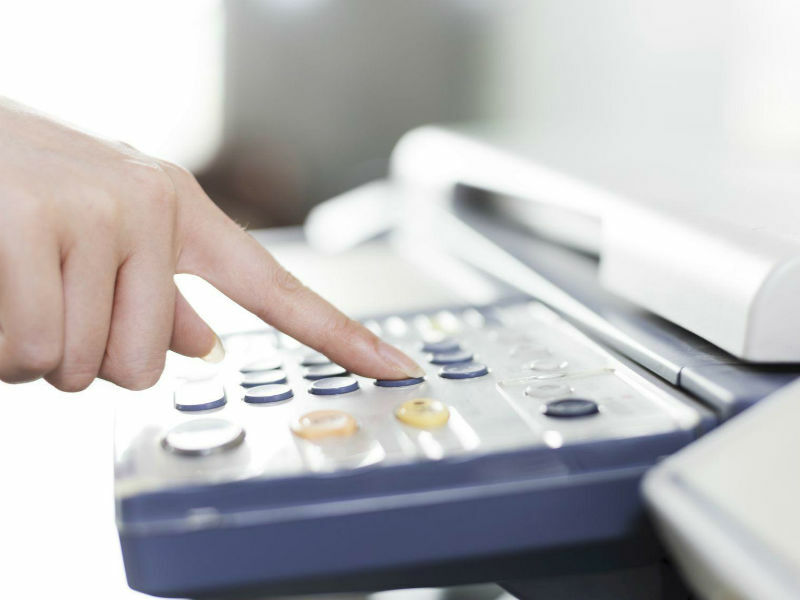 We specialize in just about every area of Copier Repair Services and take pride in our work. Be assured, we’ll treat your property as if it’s our own! Your satisfaction is our main priority and we always work with our customers to achieve outstanding results! We are dedicated to the local community and have continued setting our quality expectations high, to ensure you will always love the results. Our experts have over 25 years of experience in the industry — necessary to bring your repair to completion in a timely manner. Let Us Handle All Your Copier Repair Needs Today! We are a family owned business. Since 1992 we’ve been serving small businesses in the Portland and Vancouver metro area. Along with competitive pricing, we don’t charge for estimates, mileage, gas or other hidden costs. Not only do we offer high-quality service which covers a number of area’s, but we are also big believers in that something doesn’t have to be expensive to be done right. When you buy a Bridgetown Copier machine, you get the highest of quality machine available. We’ll meet or beat anyone’s pricing on rebuilt copiers out there. 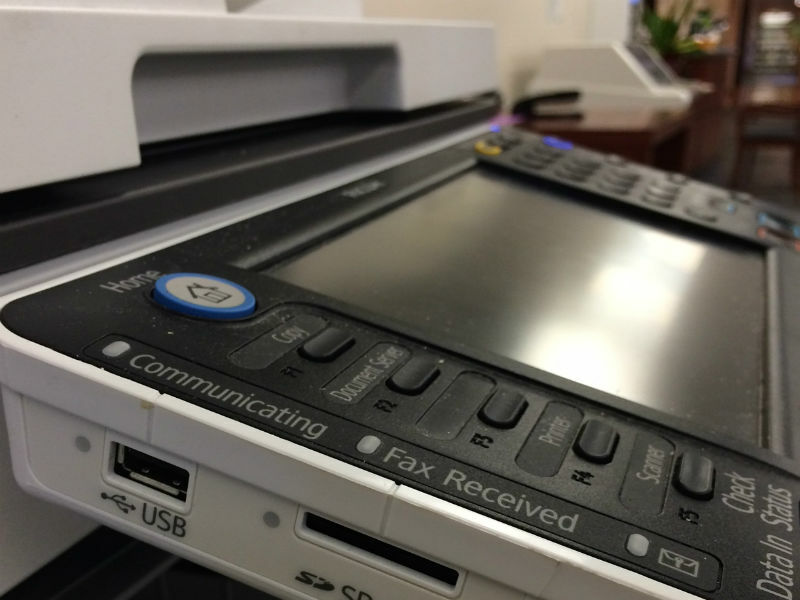 We take pride in our re-built copiers with a 115 point check. This is a check-sheet with 115 points of criteria that need to be met. Each machine must be able to pass inspection and run over 500 sparkling clean copies. We want our customers to get a well oiled, high-quality machine that is comparable to a machine you might purchase at any office machine store off the shelf. This means we strip the machine down to the frame, which includes not only cleaning but to inspect and replace any part that is not up to factory specifications. Our machines will be fitted with new drums, new drum blades, charge rollers, cleaning rollers, upper and lower fuse rollers, all new feed rollers, and we offer on rebuilt copiers a one year warranty to cover all parts and labor, and includes black toner. We offer extended warranties which are parts and labor which doesn’t cover any supplies or supply items, such as toner, developer, drums and fuse rollers. We offer maintenance agreements which cover everything except paper, starting at a penny per copy and up to 2 cents per copy for black and white copiers, and anywhere from 5 to 7 cents for color copies. We also offer special discounts for non-profit organizations and special groups we are dedicated to. For new or rebuilt copiers give Sandy or Kevin a call for a complete list of sales, services, supplies, and to have any questions answered. Fill out this simple form, and we’ll contact you shortly!